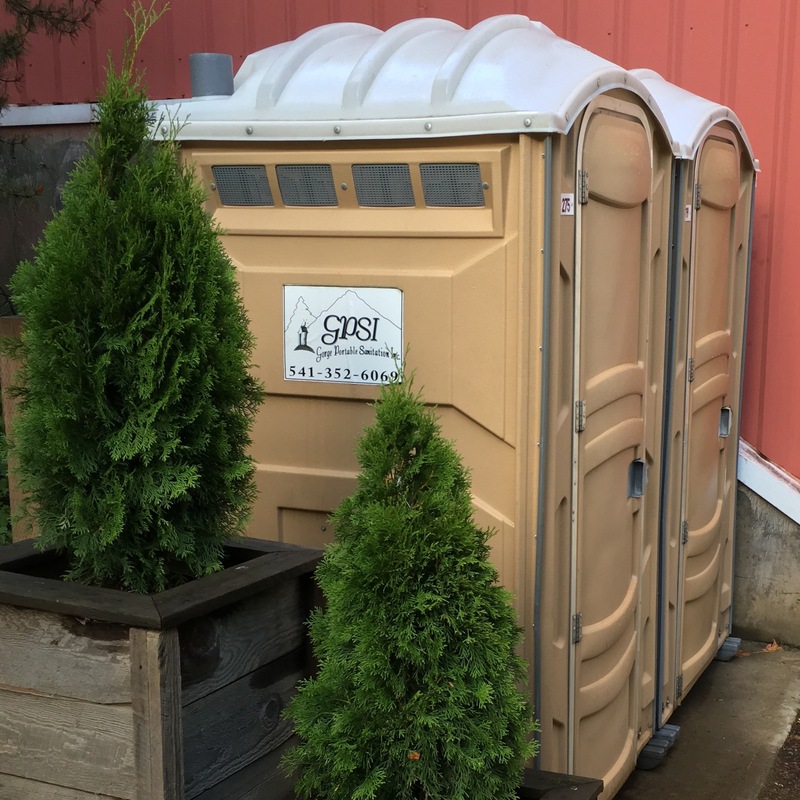 GPSI exists to meet the portable sanitation needs of the Hood River Valley area and beyond. "When ya' gotta go - Go GPSI!" Our story begins over a decade ago. Originally a small division of another company, we chose to take it over and invest into new equipment and standardized service procedures that led to the company that services your needs today - GPSI, or Gorge Portable Sanitation Inc. From humble beginnings we have grown to service a variety of businesses and personal accounts all over Hood River Valley and beyond. We offer seasonal, event, and construction units to fit almost every need and budget. Contact us if you are looking for value and quality that has a reputation you can count on. Tacy is the driving force behind the administration and execution of the logistics that make the "every day" behind the scenes necessities at GPSI run smoothly. 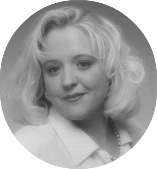 Outside of work, she enjoys gardening, being a grandmother, shopping, and trips to Disney. Ken is responsible for operations at GPSI. 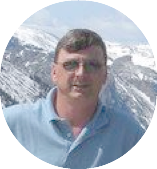 He is the meticulous professional you might happen to see conducting day-to-day service as needed on site at your location. His friendly demeanor and tireless work ethic sets the pace for everyone. As a key component to operations, he oversees not only sanitation, but also vehicle and unit maintenance. Outside of work, Ken enjoys being a grandfather, four wheeling, traveling, and hunting.